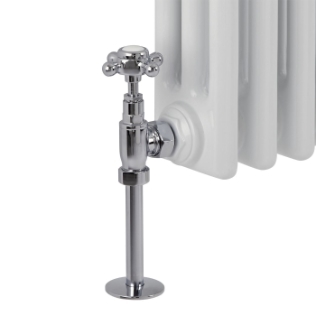 Our wide range of heating systems will be sure to transform your bathroom with options available to fit into any space. 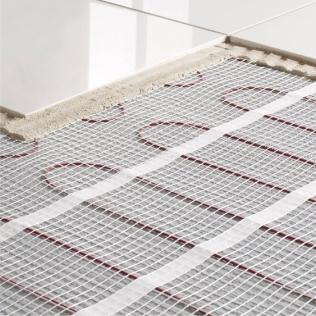 Choose from horizontal or vertical designer radiators, underfloor heating or heated towel rails. Designer radiators from brands such as, Hudson Reed and Reina have been created with making a statement in mind. If you're looking for something a little different head to the brand page and locate them. If you've not got quite as much space then our range of towel rails are ideal. After all, you will want a warm and fluffy towel to get out of the shower or bath to! Whether you're looking to add a smaller essential to your bathroom or create a statement you can be sure to find many options at Bathroom Supastore.